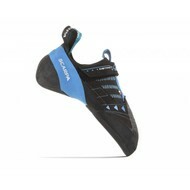 Precise and aggressive – the Sirius Lace is the shoe for your most demanding projects! 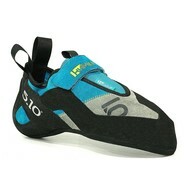 Equally at home in the gym or outside these shoes excel on vertical and steep overhung terrain where every last fraction of friction helps to propel you up. 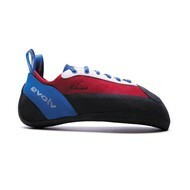 A full RS rubber sole and medium stiffness midsole provide the perfect combination of sensitivity and friction. 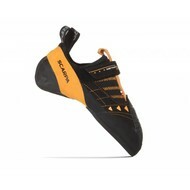 The offset lacing system allows you to dial in the perfect fit and provides extra surface area for toe hooks without sacrificing fit or function. 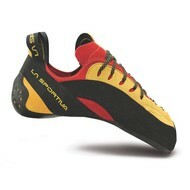 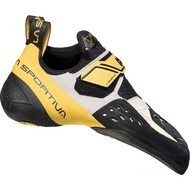 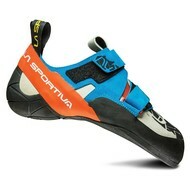 Your climbing partners will swear that you’re cheating with these shoes!